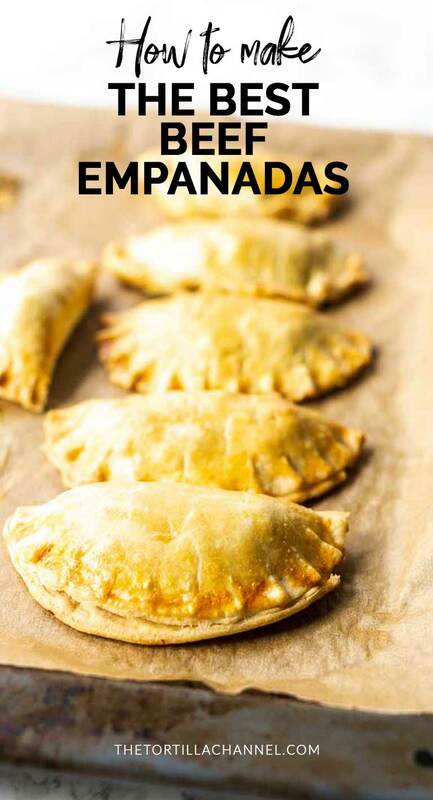 After we made that lovely empanada dough we had to off course make a great empanada recipe with it. So we are making beef empanadas that you can make in 5 minutes. Honest the filling of these empanadas is done in 5 minutes. 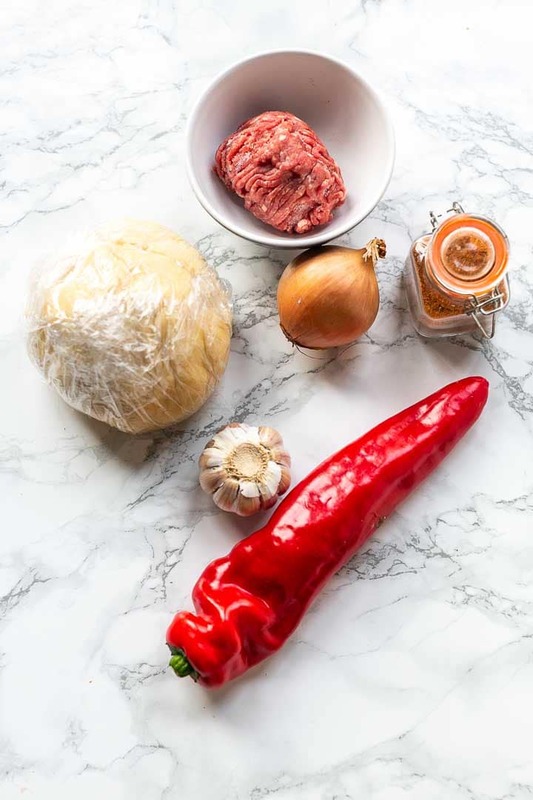 Get your ingredients together and learn how to make the best beef empanadas? Lets get started! 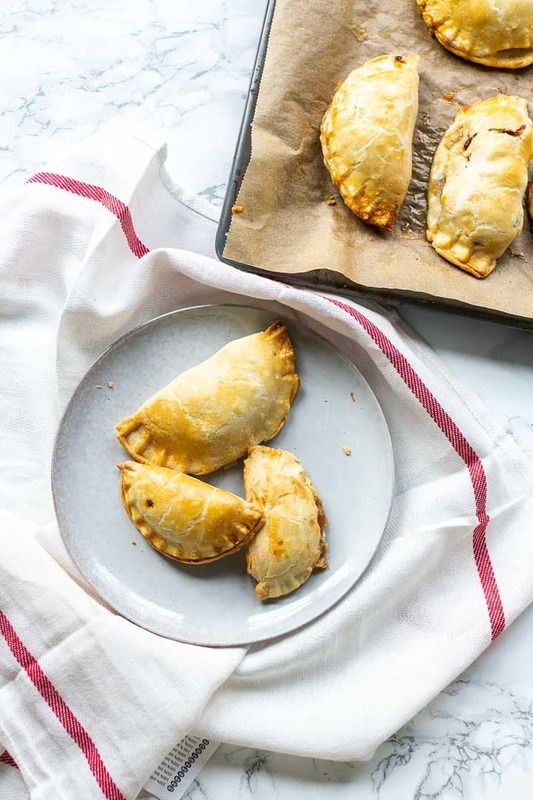 Empanadas also know as hand pies or turnovers are such an easy recipe. 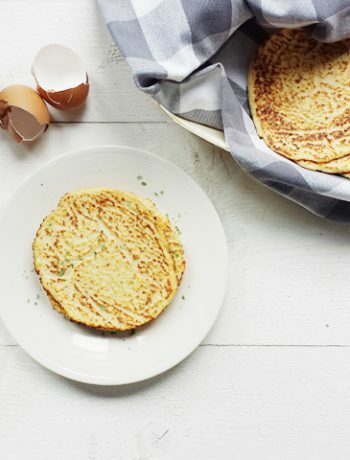 You can literally make a million variations and surprise your guest with a new filling every time. It is such a versatile product. With the filling the options are just as endless. 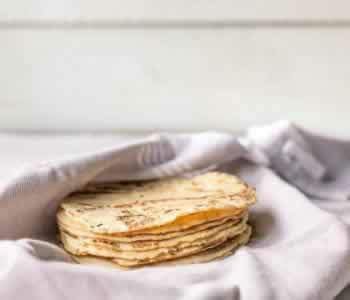 You can make them with beef, pork, fish and vegetables. 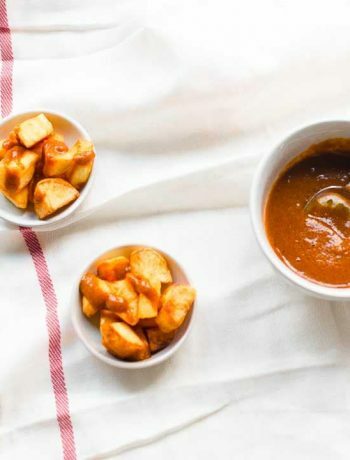 If you make a vegan dough you can make this recipe completely vegan. Take any type of fruit and you can use it in your hand pies from apples to blue berries or from peaches to pineapple. Made some homemade jam? You can use it as a filling. Made some homemade Nutella hazelnut butter another great idea for an empanada filling. So lets start at the beginning and make tasty beef filling. 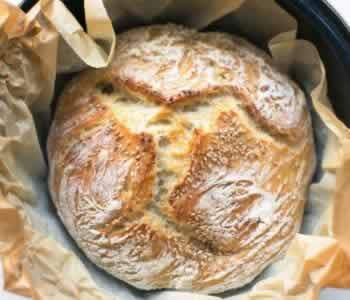 First you have to make the dough and let it refrigerate. Then for the filling start with heating a skillet on medium heat. Put the ground beef in the skillet and let it brown. Finely chop the onion, garlic and bell pepper. Once the meat is browned add to the skillet. Move it around in the pan so they will get soft and translucent. Then add the 2 tablespoons of Mexican seasoning and the oregano. Season with salt and pepper to taste. Stir through the filling and add 1/3 cup of water. Simmer for 1 minute then let the filling cool. Pre heat the oven to 400F/200C. Now it is time to assemble the empanadas. 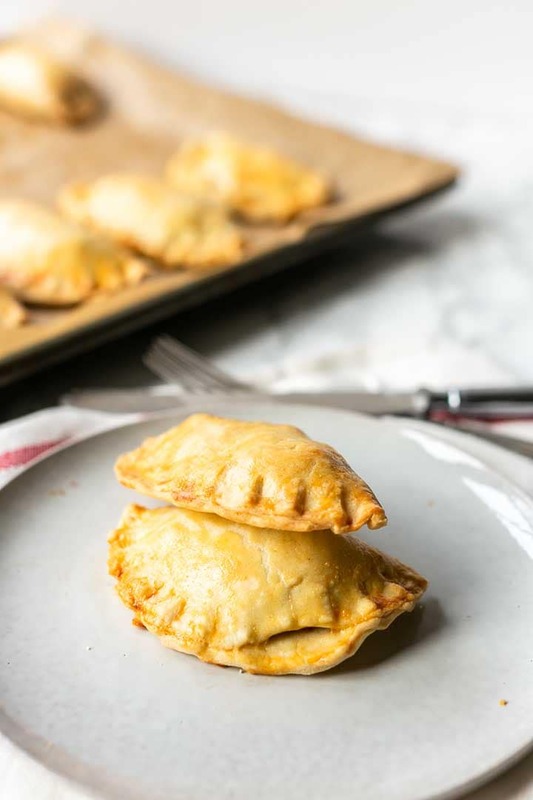 I use a empanada shape that allows you to put some filling in the middle. Turn over the dough and press it close. Off course you can do this by hand. 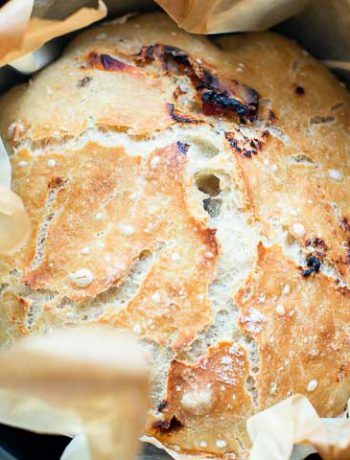 Put approximately 2 tablespoons of filling on the dough. 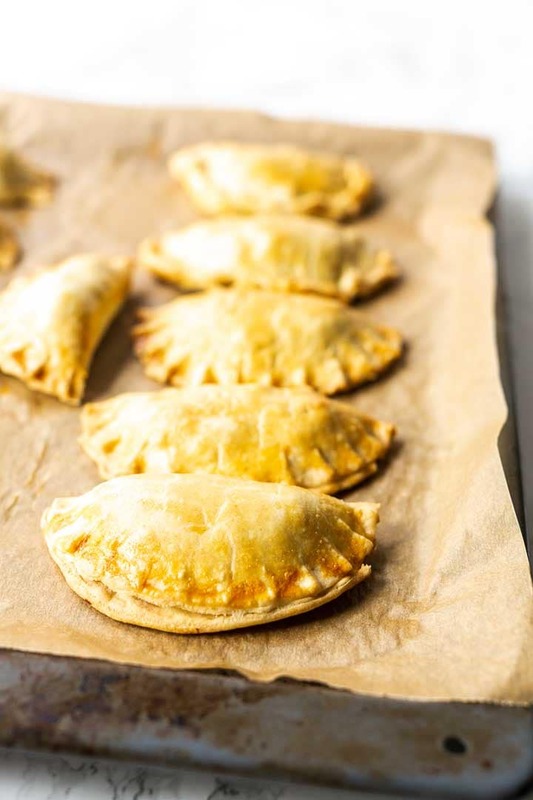 Do not put too much filling on the dough because the empanada will not be able to close properly. Close the empanada and put it on a baking tray lined with baking paper. 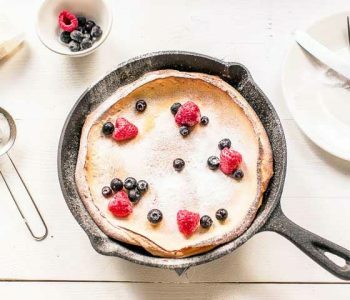 Whisk the egg and brush the top with it to give them a nice color while baking. Put the tray in the oven for 20-25 minutes or until golden brown. Your beef empanadas are ready to serve. 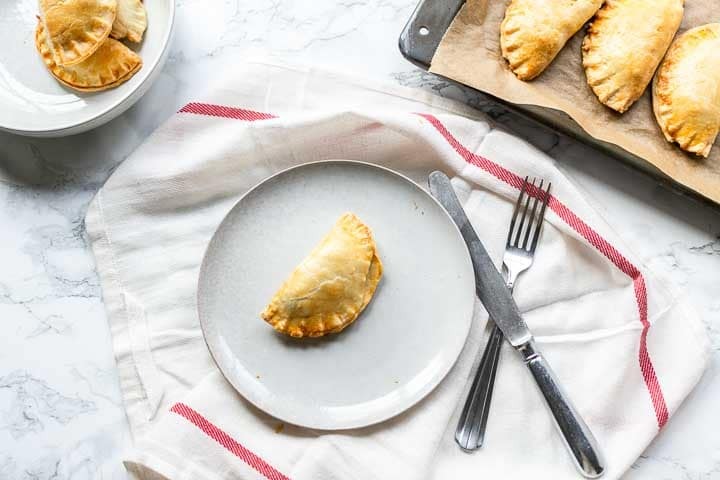 I hope you enjoyed this recipe as much as I do so have fun making this beef empanada recipe yourself! Made a recipe tag @thetortillachannel on Instagram or PIN on Pinterest. 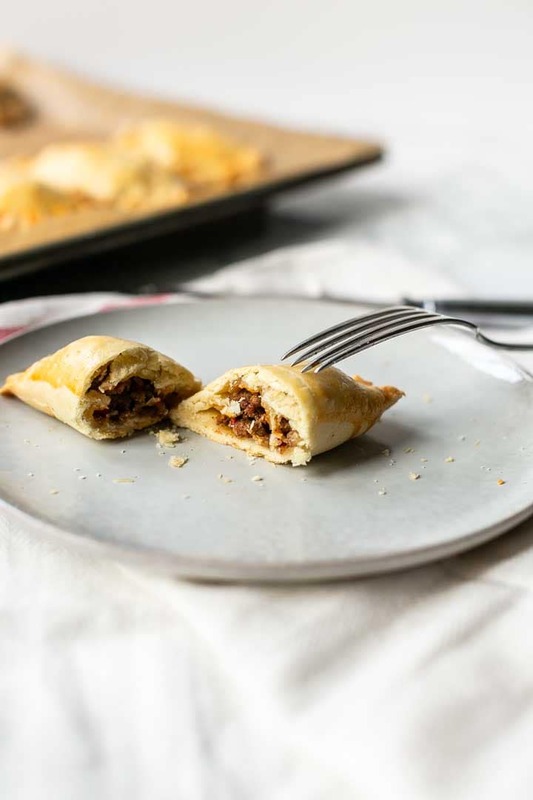 Looking for a tasty beef empanada recipe? 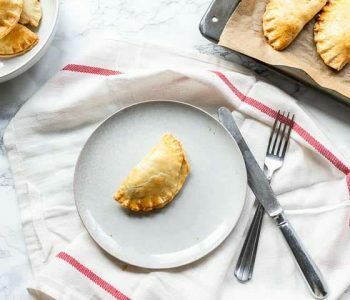 Try these easy empanadas that you can make with homemade empanada dough, beef, veggies and more.